Why not have a go at our 14k time trial on one of our state of the art watt bikes! The challenge will starting on Monday 3rd finishing on Tuesday 4th September with prizes for the fastest Male, Female as well as prizes for all juniors. 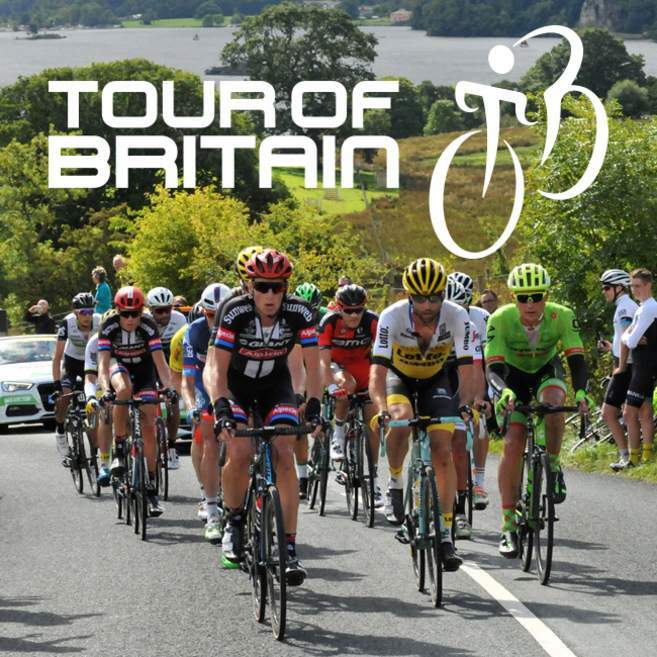 We will be at Whinlatter to show support for the Tour of Britain on both days (6th and 7th Sept) promoting the benefits of healthier life styles with a unique opportunity to try out one of the bikes which is used in the leisure centres and by elite cyclists across the county to train on. There will also be an opportunity to complete a challenge of your own on the day with the possibility to win a prize! A new cycling challenge that mixes cycling with orienteering, known as ‘Bike O’, will be taking place in Workington Leisure Centre & Watch Tree nature reserve. Allerdale Borough Council, aims to get people who have been inspired by the Tour of Britain on their bikes for something a bit more unusual than an average bike ride. The Bike 'O' will last between 90 minutes and two hours, and participants will navigate between a numbers of control points marked on a map. There will be prizes and certificates to be won at the end of the challenges. Workington Leisure Centre on Sunday 30 September from 10am. There are three different routes which vary in difficulty, so this is an ideal event for both families and seasoned cyclists. The entry fee for this challenge is £2 for adults and free for under 16s. To book a place contact Allerdale Borough Council on 01900 702711 or email sports.recreation@allerdale.gov.uk.